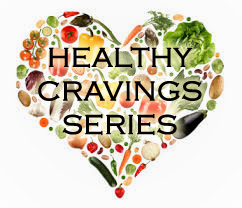 ~ struggle with food cravings? ~ find yourself eating junk at the end of the day? ~ feel like you’re addicted to sugar, carbs, or fats? ~ wonder if you are eating to counteract stress or difficult emotions? ~ wish you were more interested in healthy foods? ~ wish that eating healthier didn’t require so much darn will power? If so, we’ve created a 2-part series you’ll love! Do you feel a general anxiousness about the state of the world or the political tension? Does it feel like your world is spinning, and you can’t seem to slow yourself down? Are you feeling uneasy, or even unsafe? 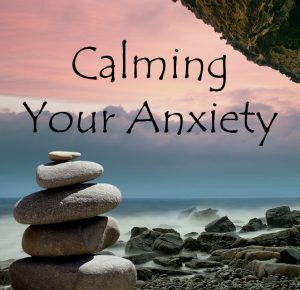 Maybe you’ve even experienced the misery or even terror that is a panic attack. If so, we want you to know that we have great compassion for how you’re feeling, that you’re not alone, and that there is hope and possibility ahead! We’ve created a webinar just for you! 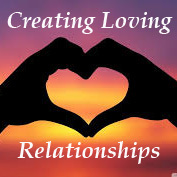 Do your relationships lack a nourishing warmth and sweetness? Have your connections with others been more about frustration and pain, than camaraderie and joy? Maybe you are just burned out on all the hard work you’ve put into trying to “make things work” with a significant other. This and more can easily turn you off to wanting to build any more bridges to the world of love. But wait! Take our course first before you give up!